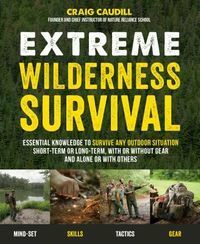 In wilderness situations where resources are limited and medical care is not immediately available, responders need a large repertory of skills to cope with emergencies. 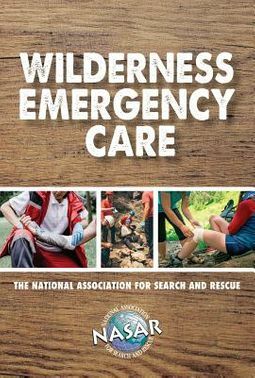 Developed by NASAR's education division in collaboration with Waterford Press, this easy-to-use guide contains supporting illustrations and is intended as a field reference for responders dealing with the most commonly encountered injuries and conditions. This lightweight folding guide is waterproof to withstand rigorous use in the field and fits easily in your pocket. Topics include wound care, injuries, emergency situations, nature hazards, and outdoor exposure risks. 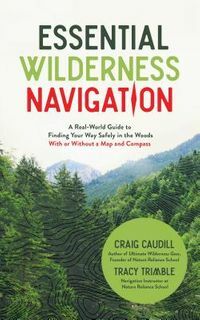 Great resource for SAR technicians and first responders as well as campers, hikers and outdoor enthusiasts.